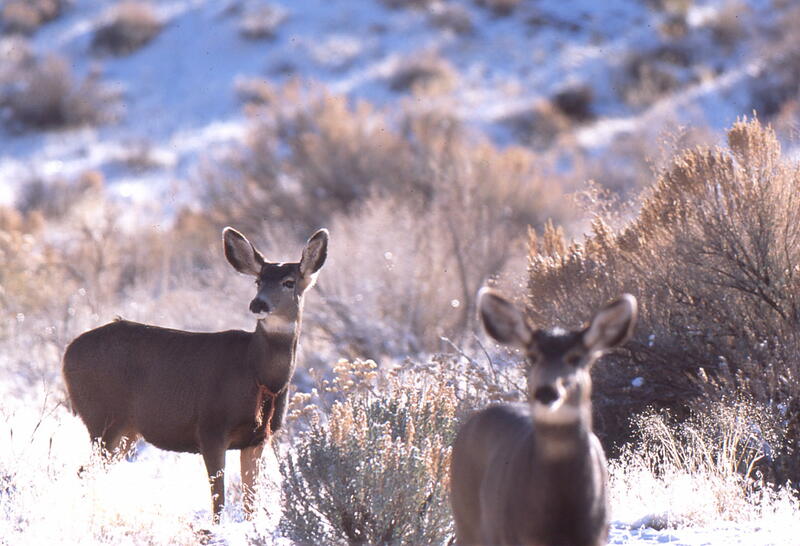 It isn’t obvious to most people that strings of lights, hammocks, pails, tomato baskets and fencing can be deadly to deer and keep them from safe passage. 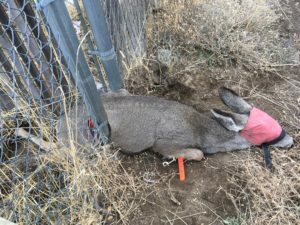 Every day, ODFW gets called out on at least one rescue call to free a deer from a yard hazard. Most can be quickly removed or modified. A bar can be put across the spikes of a spiked fence. 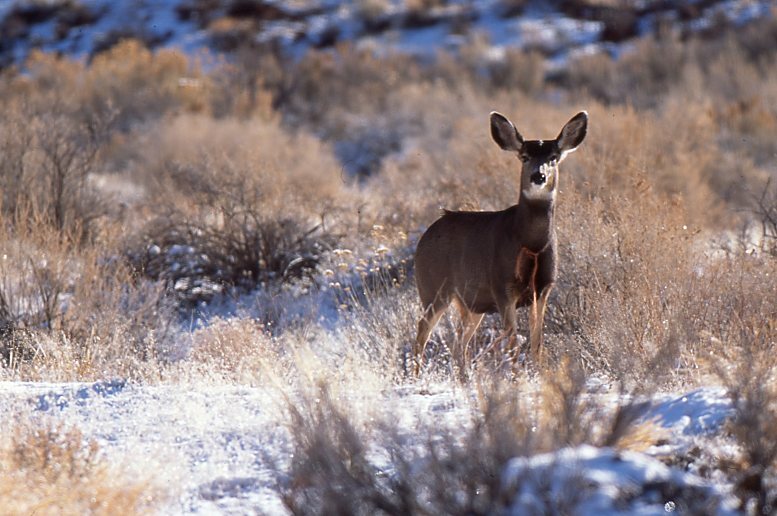 Poles can be spaced so that a small animal can either get through without damage or not attempt it, like the deer in the photo.